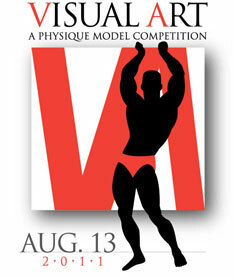 World-Class Classic Physiques is proud to present Visual Art - a male physique model competition with a portion of the proceeds (two dollars from every ticket sold) to benefit the AIDS Research Consortium of Atlanta (ARCA). ARCA, founded in 1988, is a non-profit 501(c)(3) center for treatment and prevention research, education, and free HIV/STD testing services. They are located at 131 Ponce deLeon Ave., in Atlanta. One dollar from each ticket sold will benefit an international project that provides clean drinking water to children all over the world. Established in the Fall of 2008, World-Class Classic Physiques’ goal is to present physique competitions in a non-traditional format. All experience levels are welcome. From novice to professional, from lightweight to heavyweight. 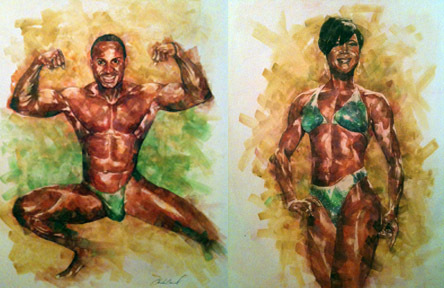 Visual Art will combine The Arts with the art of bodybuilding. It is bodybuilding meets popular reality t.v. talent and model shows. 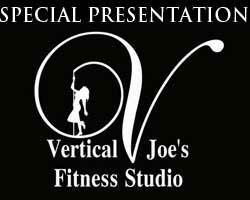 After a posing routine from the competitors, industry experts and celebrity judges will choose the top three winners, the audience will select the overall winner by cell phone voting. The overall winner will receive a suit from K&G Fashion Superstore, a self-portrait painting by fine artist , Charles Casnel, a bracelet from Titanium-Jewelry.com , acting coaching from Ken Feinberg's Creative Studios of Atlanta and $2 from each ticket sold will go to the winner's favorite charity. 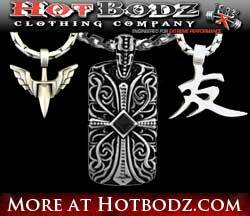 Top three awarded pendant & chain from Hot Bodz Clothing & VPX supplements. 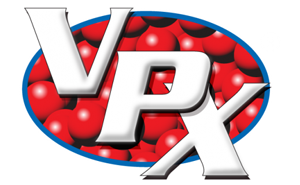 ALL competitors receive samples from VPX and The Art of Shaving. 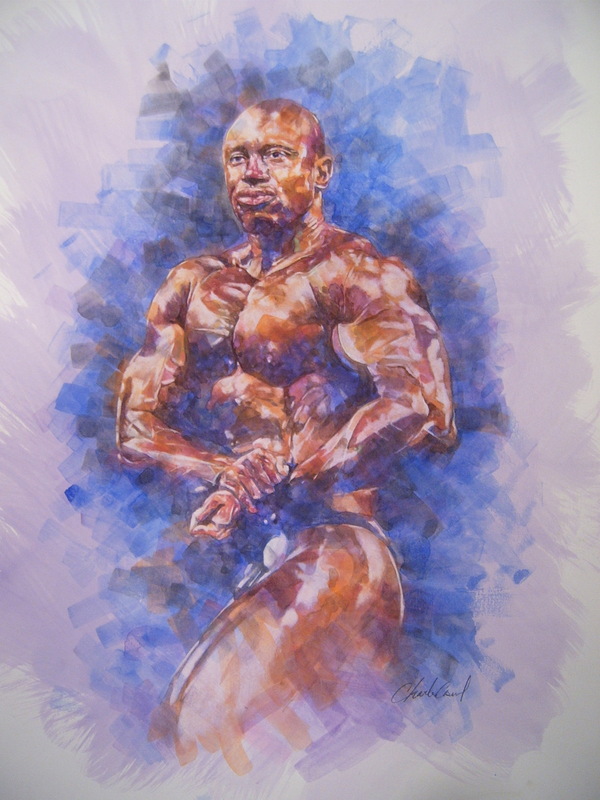 Original paintings by Atlanta’s own Sam Burston will be awarded to the overall winner in each of the four categories: Best Physique, Best Poser (Choreography), Best Personality, and Most Photogenic. HotBodz Clothing Company will select a competitor from the show to be included in their online catalog. Marcus Jackson, Caliber Models & Talent Owner, will select someone to receive a one year contract with Caliber Models & Talent Management. For rooms at the Residence Inn Atlanta Downtown (residenceinnatlanta.com) call 404-522-0950. Each room has a microwave oven and refrigerator. Complimentary grocery store delivery service is also included. Rooms at the Ellis are also available. William Leecan is an entrepreneur who loves fitness. Not only is he the promoter and producer of Visual Art, he is the owner of World-Class Classic Physiques. He’s a natural pro bodybuilder and event manager who in 2006, won the overall title of NPC Atlanta Novice and Masters Champion. That same year he placed third in the middleweight open division at the NGA NOPI World Bodybuilding & Figure Championship. On October 10, 2006 he won the overall title at the 2006 Supernatural Bodybuilding & Fitness FAME Nationals Championship. In 2007 he worked four SNBF and one NGA show. In the Spring and Fall of 2008 Leecan managed two NGA NOPI WBFC shows in Atlanta. 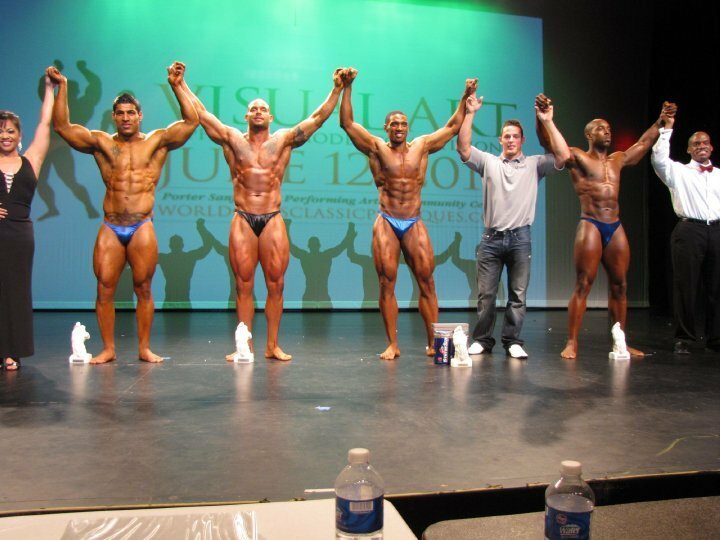 June 2008 he competed in his first Pro show at the 2008 FAME World Tour in Toronto, Canada. On January 1, 2009 he debuted his first online weekly radio show on Blog Talk Radio - “Frugal Fitness Man.” The show is dedicated to help people stay fit without spending a fortune. Full-time, he supervises a creative media department. Part-time he is the owner of UNITIE, a reversible bow tie company. Click here to email William. Ed Bowen is the head judge and owner of Body By Bowen, the official spray tanner for the 2011 Visual Art competition. He has 20 years experience in the fitness industry (spending 11 years as a personal trainer at Gold’s Gym in Lilburn) and is certified by the American Council on Exercise (ACE). He is also a licensed massage therapist at Athletic Club Northeast, specializing in muscle rehab, NMT, postural deviation and myofacial release. Ed has competed nationally in The Reebok National Aerobic Championships (mixed pairs and team) for 3 consecutive years landing him on ESPN. He was also host on a local cable show in Ohio called "Workout II". His client base not only encompasses bodybuilders, fitness, figure and athletes in baseball and basketball but also individuals that just want to turn their life around and lead healthier longer lives. Client base includes Russell "Block" Spencer, CEO of Block Ent., President of Bad Boy South; and recording artists "Yung Joc" and "Gorilla Zoe". Click here to email Ed. Maurice Gatson, Visual Art’s sponsorships. He has worked in Sales and the health club industry for more than fifteen years. He currently manages the Gold’s Gym in downtown Atlanta. It’s located in the heart of city next to the world’s famous Hard Rock Cafe on Peachtree Street. Click here to email Maurice. 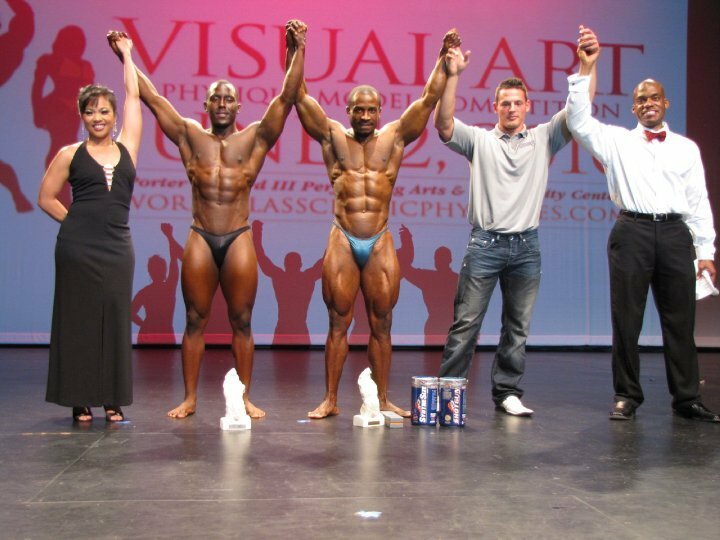 Andy Awak, 2010 Visual Art Overall Male Winner, Best Physique & Best Poser Winner. Personal Trainer. Rhavynn Drummer, Casting Director at Tyler Perry Studios. She has participated in the casting of 5 feature films and over 200 television episodes. Rhavynn graduated in 2007 from the University of Virginia with a double major in Theater and American Studies. 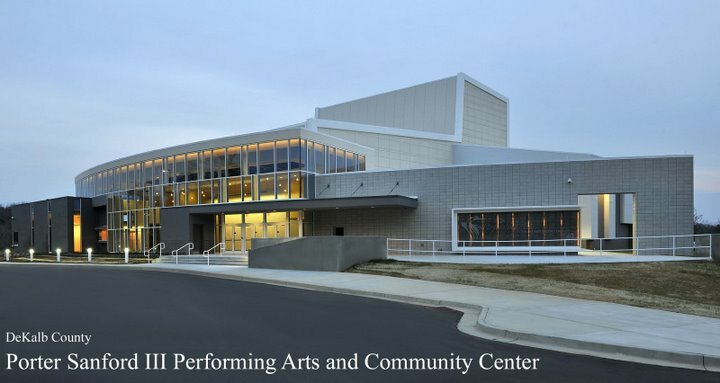 During her time at UVA she started the Paul Robeson Players, a theater company focused on producing African-American stories and experiences. After graduation she began an internship at Tyler Perry Studios which soon led to her current position. She has had the privilege of working on projects like The Family that Preys, Why did I Get Married Too? and the television series House of Payne and Meet the Browns. Marcus Jackson is the Owner and Chief Executive of CALIBER Enterprises, a team of talented and passionate individuals. 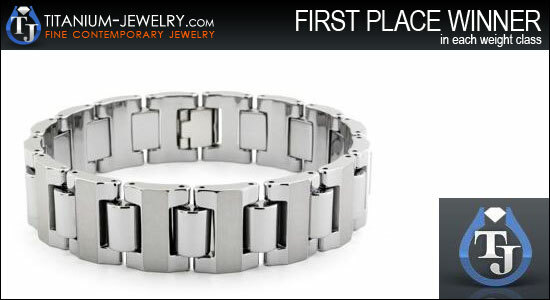 He enjoys life and celebrating its "WOW" factor every opportunity he can. He had lived in Miami, Washington DC, and has been a resident of Atlanta for many years. During the 1996 Olympics he was a certified personal trainer for many top clients and was hand selected by Atlanta Magazine as a face of Atlanta, becoming a successful model working with top clients such as Adidas and Ralph Lauren. 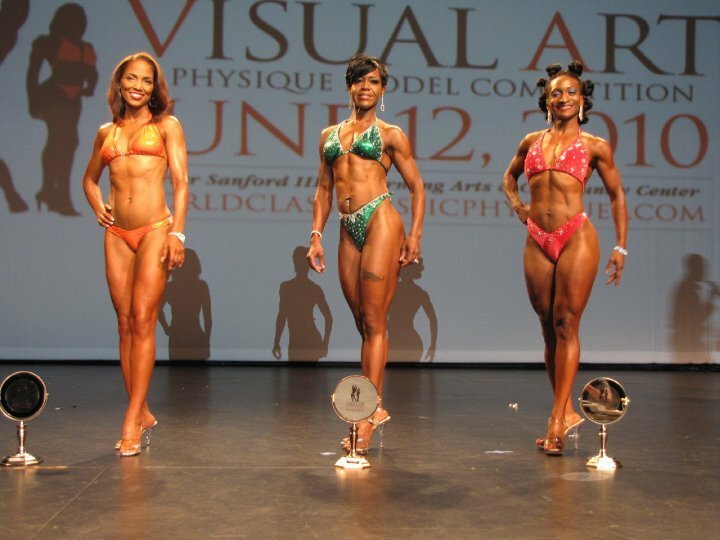 Sabina Moise, Personal Trainer & Figure Champion, Atlanta, GA.
What separates Sabina from other personal trainers is her vast knowledge of exercise and nutrition, as well as a never-ending passion and devotion to the fitness and health care field. She has found her background as a natural figure competitor uniquely compliments her knowledge of exercise and nutrition and proves that not only does she practice what she preach but her philosophies and principles actually work. LaQuanda Plantt, a graduate of The Art Institute of Atlanta, is the CEO and Casting Director at ElleQ Casting. A self declared Indie Casting Director, LaQuanda founded ElleQ Casting in 2009 and has since cast numerous projects, that include SAG, as well as, non union independent features, short films, music videos, television pilots, and web series. A few of her credits include Breaking Up Is Hard To Do, This Time and the highly anticipated web series Osiris, which she is also credited as a Producer. 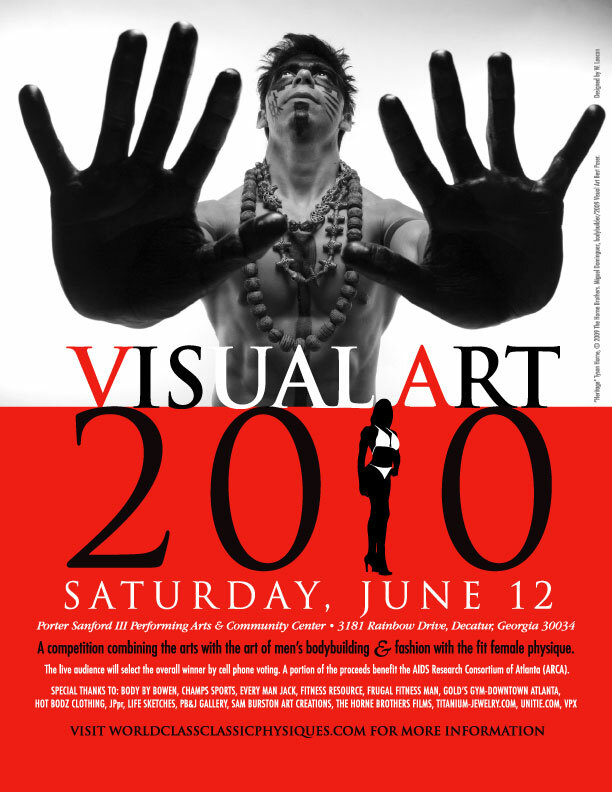 2011 Visual Art is the perfect opportunity for you to market your product to the health and fitness community, artists, fashion enthusiasts, and families who support participating athletes. 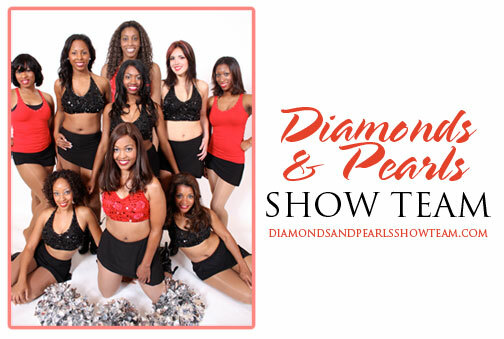 As a sponsor your company will receive pre and post event advertising exposure. The maximum level of sponsorship is $700 and go as low as $100. 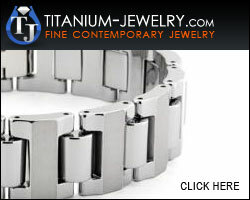 At any level you will receive World-Class’ excellent customer service. If your company’s goal is to increase product awareness and to drive online and/or in-store traffic, Visual Art is worth the investment. Facebook is associated with World-Class Classic Physiques. 2010 Overall winners Andy Awak & Celeste Hunt. Block Entertainment recording artist Tumba! Ken Feinberg, Actor, Casting Director and Owner of Creative Studios of Atlanta. For almost 20 years Feinberg has been casting, directing, writing, producing and acting in award-winning films, hit television series and major theater projects in Los Angeles, New York and Atlanta. Founder and CEO of Creative Studios of Atlanta, Feinberg has cast commercials, films, TV Pilots, industrials and print in Los Angeles and Atlanta. As an actor, Feinberg is known to millions of television viewers around the world for his role as Chaos Demon in the richly acclaimed Buffy the Vampire Slayer. He also played impressive characters on other hit series including: ALIAS, Charmed, STAR TREK’S ENTERPRISE and The District. Rick Schaff, Author, Photographer, Bodybuilder & Former Fitness Model. Tampa, FL. Rick started his career in health and fitness more than a quarter of a century ago as a personal trainer, and for the last 17 years he has remained one of the industry’s most prolific photographers and writers. His photos have been published in some of the most influential health and fitness magazines in the world, and have helped create successful advertising campaigns for industry leaders like Gold’s Gym, MetRx, and Weider Nutrition. Between 2001 and 2003, he co-published the women’s fitness magazine DIVAS, which was a bilingual publication targeting the Latina population of the United States, Mexico, Spain, and Canada. During that time, he also became part owner and creator of a supplement company that produced an innovative antioxidant – protein - fiber drink called E2. Additionally, between 2001 to 2007, he became the co-owner of a successful, health-conscious fast-food restaurant in Marina Del Rey called Spin that served fresh fruits and vegetables, as well as hormone-free and antibiotic-free chicken. 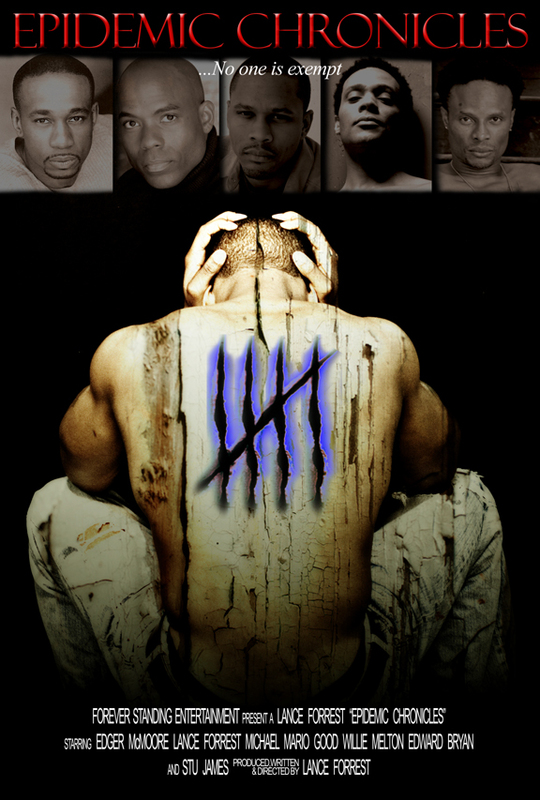 From left to right: Back row: Tyrone Smith, Antonio Mitchell, Dwayne Love, Ron Denson, Chris Conde. Front row: Miguel Dominguez, Steve Payne, Thavius Nelson, Andy "Ironman"(center/kneeling), Abdul Gibbs, Edu Ekwere, Lamar Fernanders. Catherine J Alston Photographer. Click here to download score sheet.